PRCA MENA is pleased to announce that the Weber Shandwick team of Angelina Hedra and Viviana Villasmil have won the MENA Young Lions PR Competition, and will go on to represent the region at the Cannes Lions International Festival of Creativity, sponsored by ICCO. 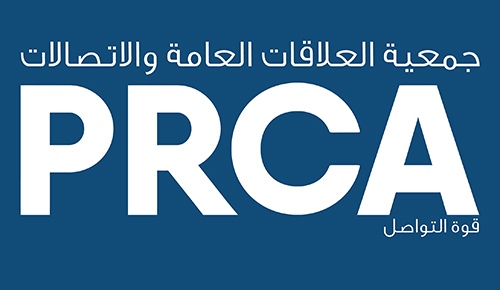 This is the second year PRCA MENA has run the competition which this year saw over 20 entries from teams of two under the age of 30. Teams responded to a brief from Dubai Cares, which performed as the ‘client’. Each team had 24 hours to create a creative and effective campaign. The Weber Shandwick team won with their ‘#spareoneminuteforchange’ campaign. Andreas Keller, Managing Director, Weber Shandwick MENA, Dubai, said: “We are absolutely delighted that Angelina and Viviana were selected by the PRCA to represent the Middle East PR industry at the Young Lions Competition this summer.